LANTERN MULTIFUNCTIONAL FLASHLIGHT - Dr Wong - Emporium of Tings. Web Magazine. 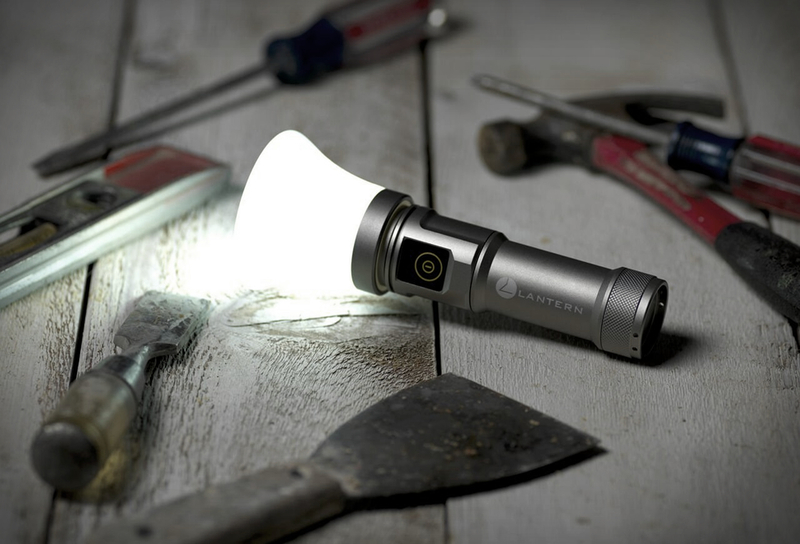 flashlight/lantern/bike light combo that also charges portable gadgets! goes from a flashlight to a room filling, hands-free light source fast.